DESCRIPTION CALLING ALL INVESTORS ...... OR GREAT FAMILY HOME!!! Upstairs has 3 nice size bedrooms (2 with big walkin closets), big bathroom, a large living room, spacious kitchen and a dining room with patio doors to the front balcony. Basement consists of 2 bedrooms with large bright windows, full bathroom, large living/dining room and nice size updated kitchen. Shared laundry. Large backyard with plenty of room for a double garage. NEWER ROOF, and many UPGRADES THROUGHOUT this home. Great location only 15 min bike ride to Valleyview park, lots of great restaurants, Co-op, Sobeys and coming soon Save on Foods. 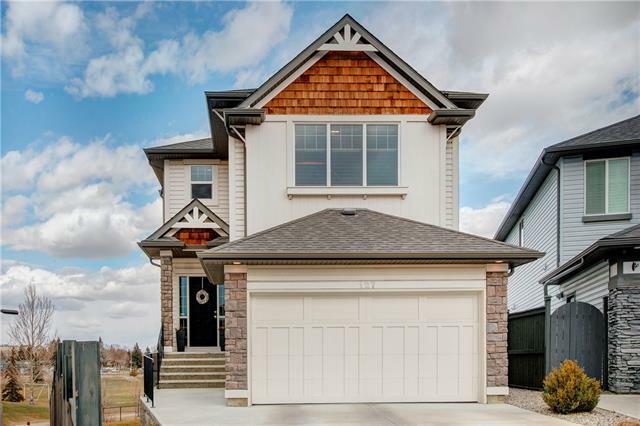 Easy quick access to Deerfoot and Stoney Trail as well as many bus routes for ease of travel!! Call today for your showing! 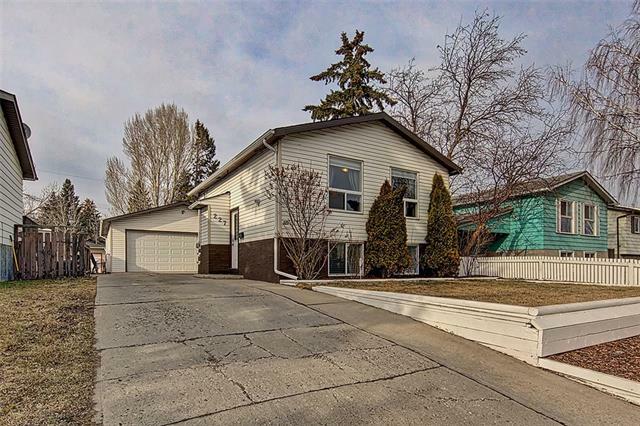 Home for sale at 3125 Doverville CR Se Calgary, Alberts T2B 1V1. 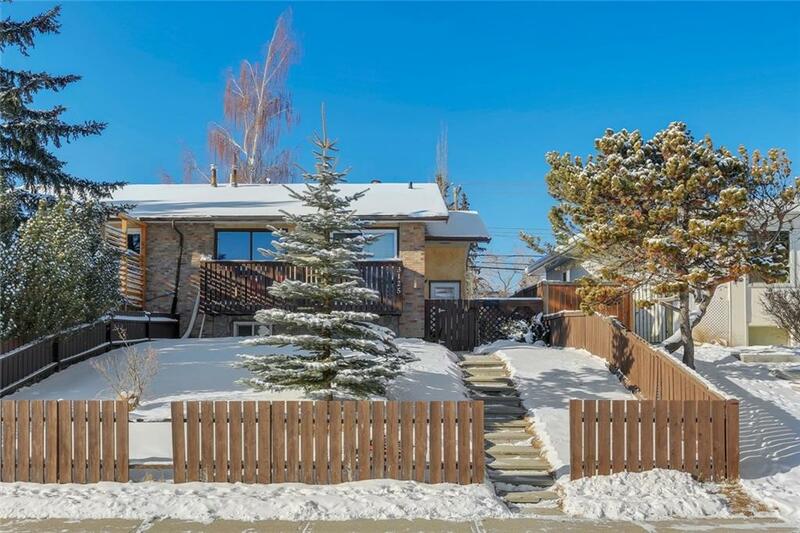 Description: The home at 3125 Doverville CR Se Calgary, Alberta T2B 1V1 with the MLS® Number C4222779 is currently listed at $260,000.